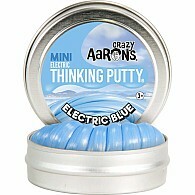 Puttyworld is the brainchild of Crazy Aaron, a ex-website designer who was in search of the ultimate desk toy. 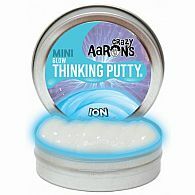 After discovering the joy of putty at work, he started to experiment with making his own, and began selling it to his coworkers from his cubicle. 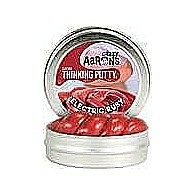 Today, the company distributes to hundreds of stores nationwide! 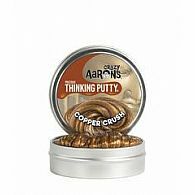 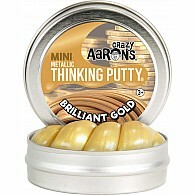 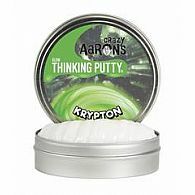 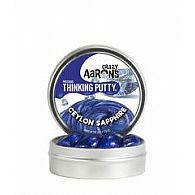 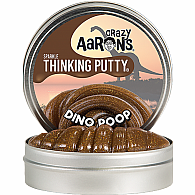 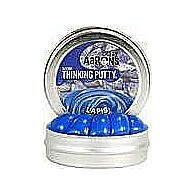 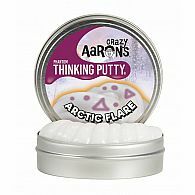 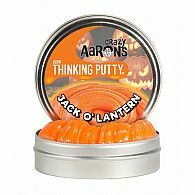 Crazy Aaron's putty is made in the USA in vocational facitilies in Philadelphia, PA by exceptional individuals with intellectual and physical disabilities. 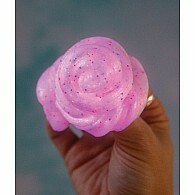 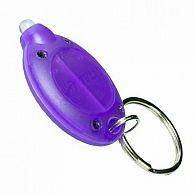 It is non-toxic, and comes in sizes suitable for both kids AND adults. 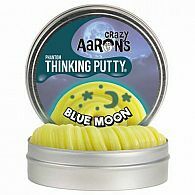 Through their production, Puttyworld aims to promote peace, love, learning, understanding and fun through the power of Thinking Putty! 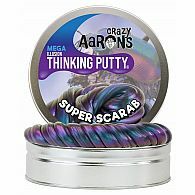 Cupid's Arrow Super Magnetic 4"